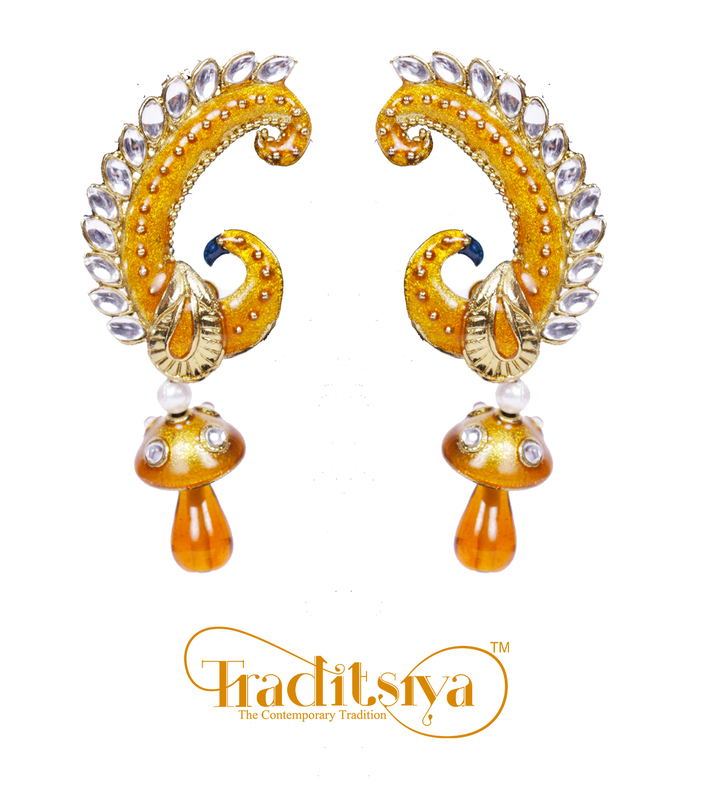 Give up the habit of store-hopping for your bangle or designer salwar suit now that the festival of Diwali and Dhanteras is few days away. 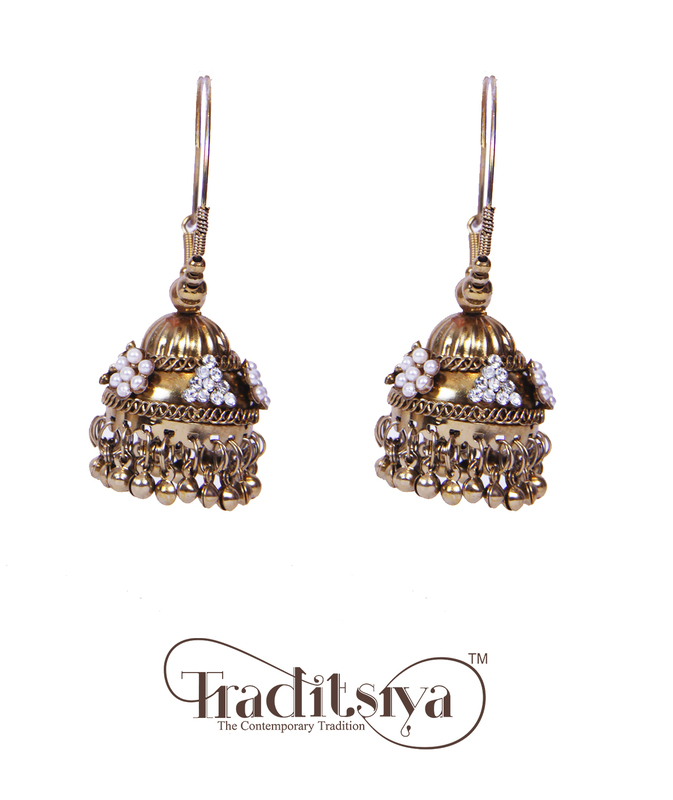 Welcome to an easy, trusted and convenient option that will get you timeless Anarkalis and Salwar Kameez with rich embroideries, American Diamond Pendant Sets, ethnic Waist Belts and elegant Ear Cuffs in a smooth and classy way. 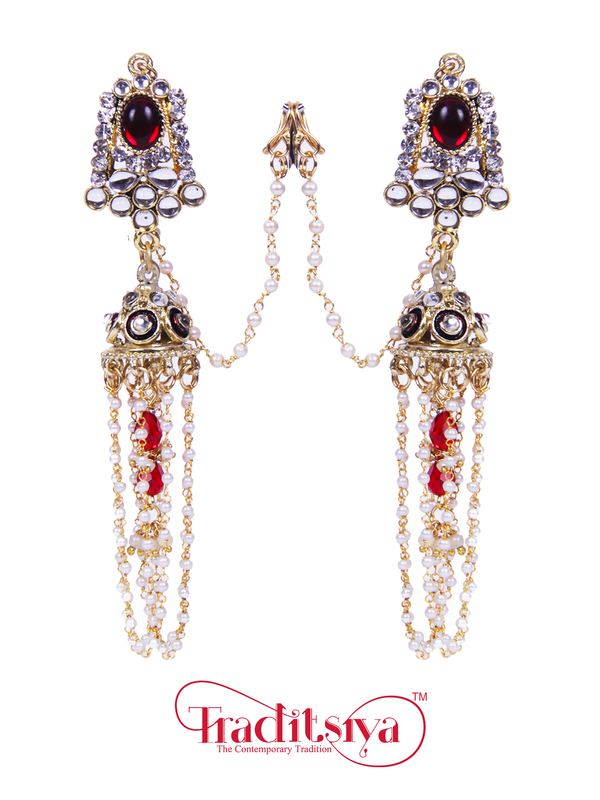 The Indian Ethnic and Jewellery horizon is now beating to a new tune that women would love to possess and treasure for eternity. 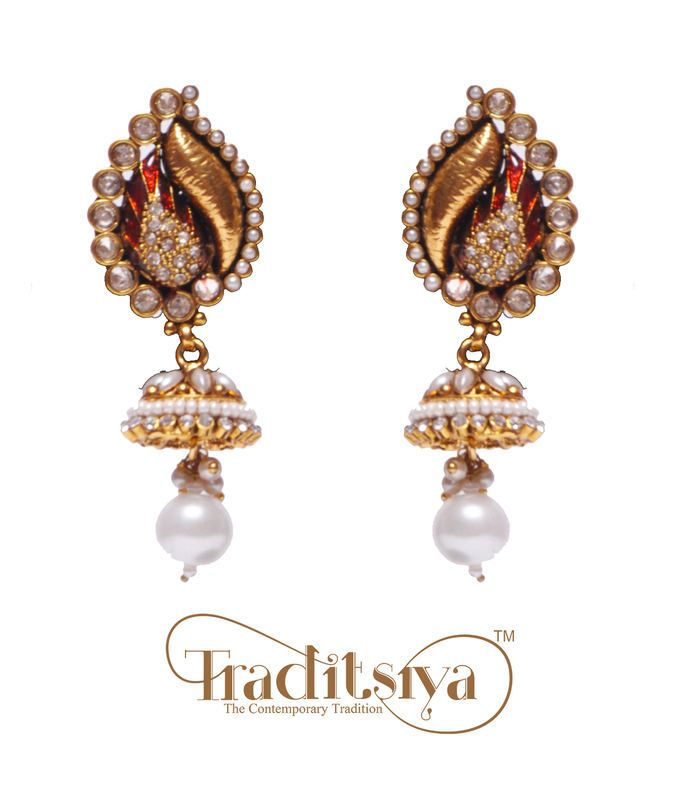 Having successfully completed a year as an online brand in contemporary and traditional designs, Traditsiya has finally launched its website. 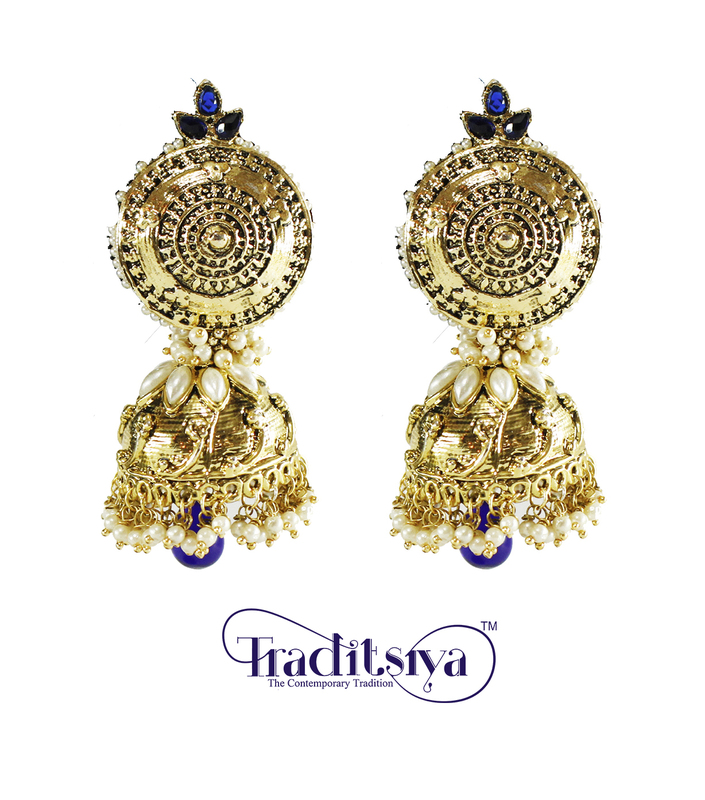 Available on more than 8 e-commerce websites including Amazon and Ebay since its inception, Traditsiya.in has been developed with the firm belief of providing women of all age groups some of the finest and most affordable picks in ethnic wear and jewellery. 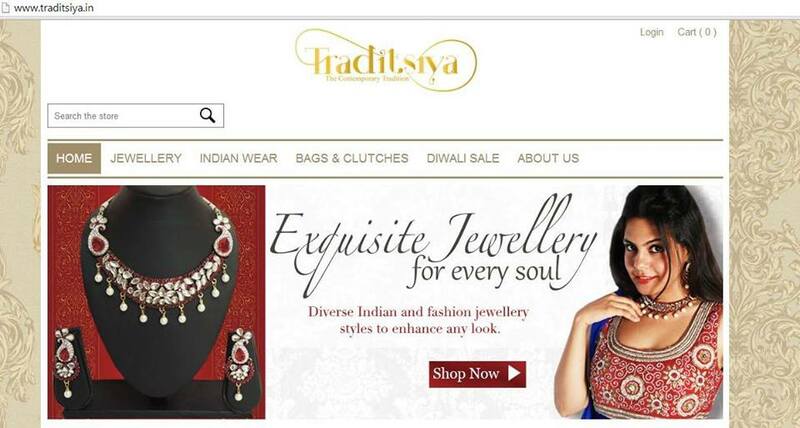 Much of the credit in the designing and developing of the site goes to young entrepreneur Fatima Ansari, co-founder of Traditsiya, who took painstaking efforts to accomplish all of this in just 6 months. The intent was to offer the customers an easy and convenient way of shopping in the comfort of home through easy browsing. 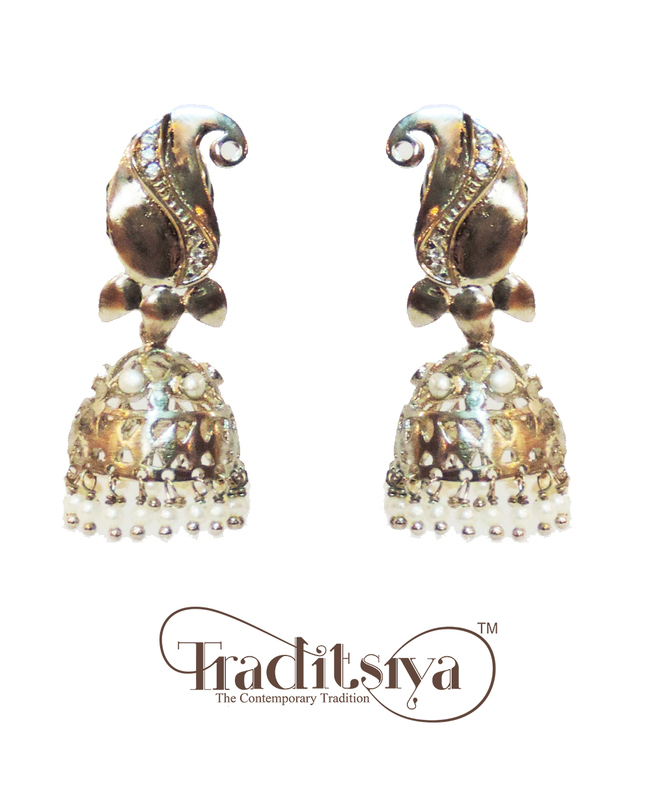 The website navigation has been made simpler from finding the right product to checkout. 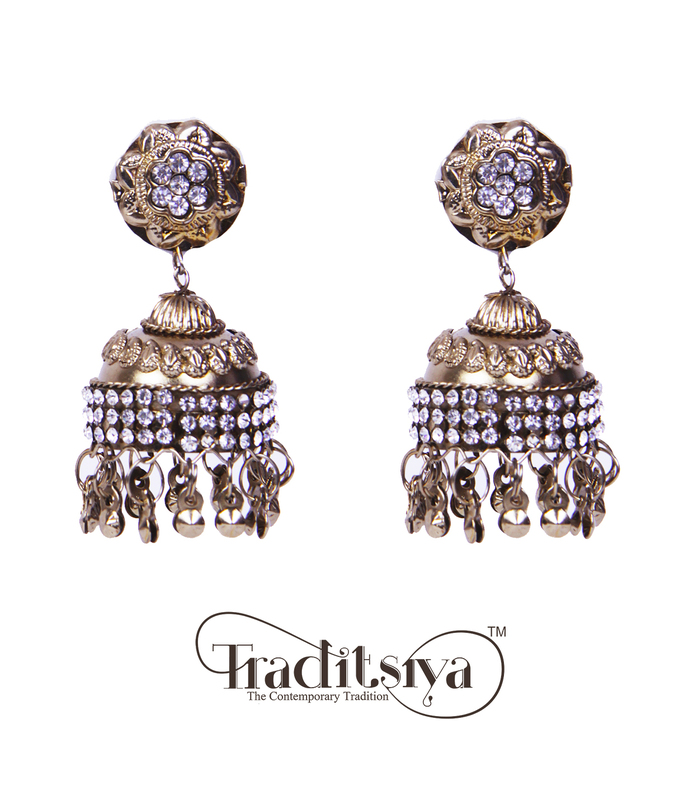 The Traditsiya product portfolio is evenly spread across 10 product categories that showcase Indian jewellery, Indian wear, and Bags and Clutches. 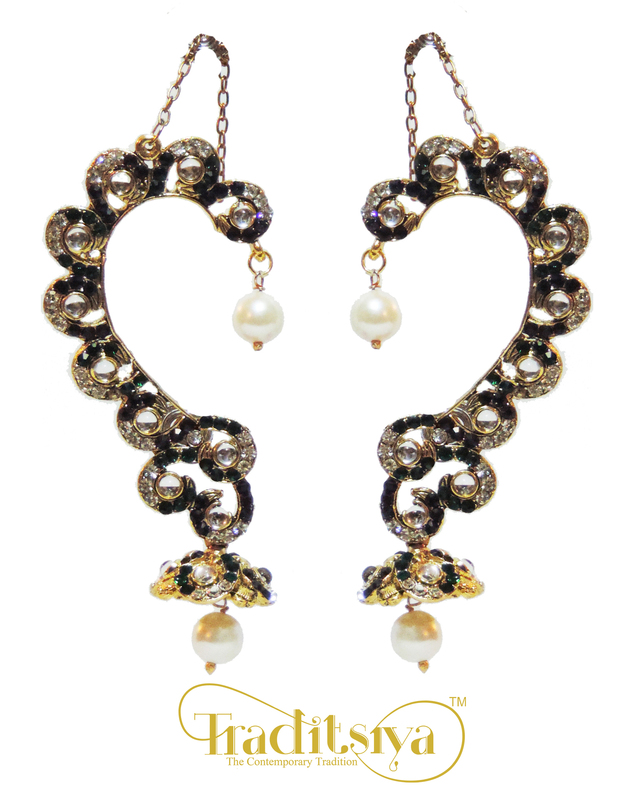 Most of the products are available on discounted prices since you will be directly ordering it from the brand itself. 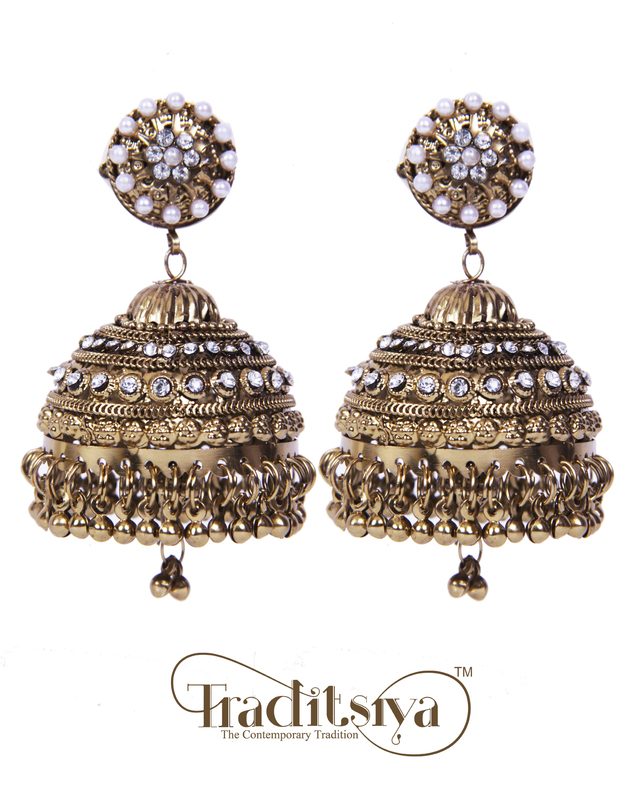 On account of Deepavali as also the website launch, Traditsiya offers ‘Diwali Sale’ where online customers get 30% off on a minimum purchase of just INR 1000/- (one thousand rupees only). 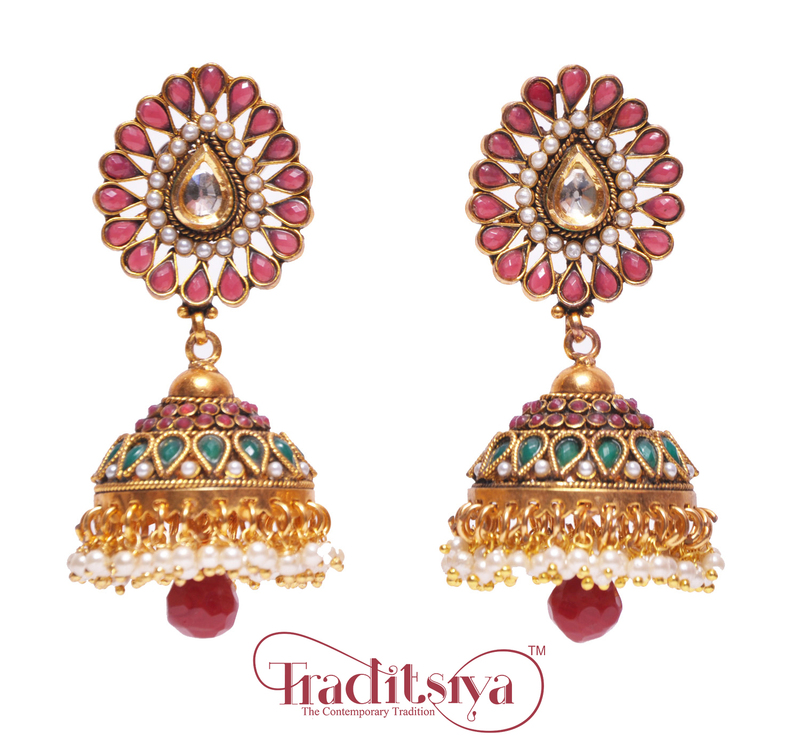 To avail of this offer, all you need to do is apply the Coupon code during checkout – DIWALISALE2014 on www.traditsiya.in. 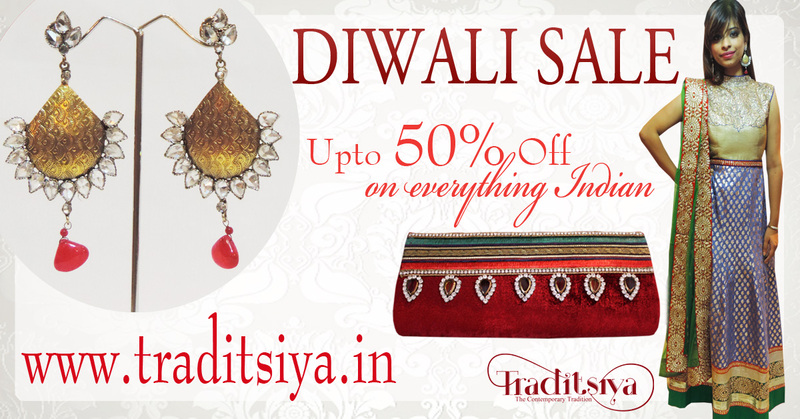 However, Diwali Sale Offer is valid only till the 31st October, 2014.
a) Cash/Cheque Deposit (in case of ICICI bank account holders). d) Debit Card/Credit Card and Bank Transfer. 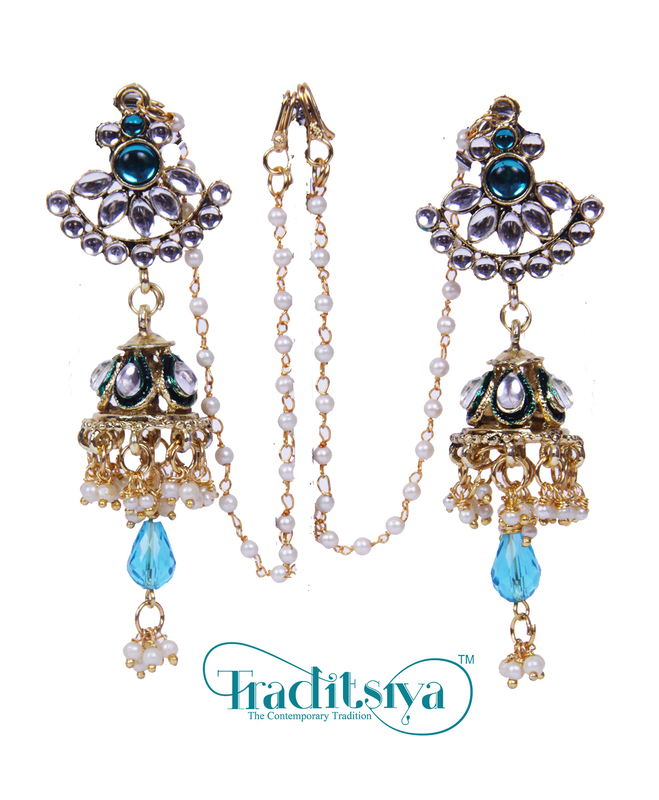 The Shipping is Free all over India with minimum International Shipping Charges. 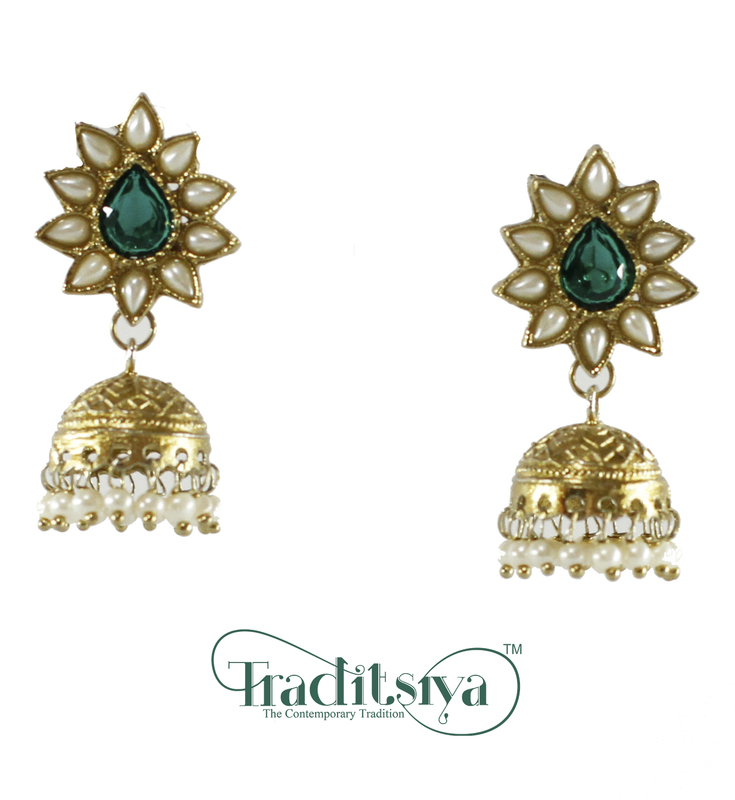 With 7-day return policy, there is the benefit of assurance that Traditsiya extends to its online customers. 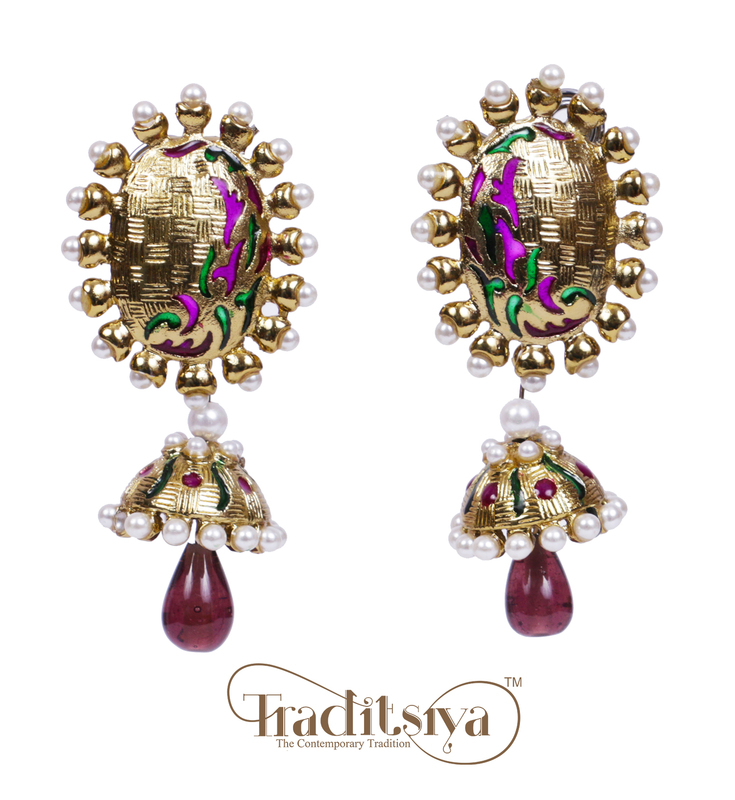 Check out the collection at Traditsiya’s website today and experience a whole new range of Indian and fashion jewellery and ethnic wear.